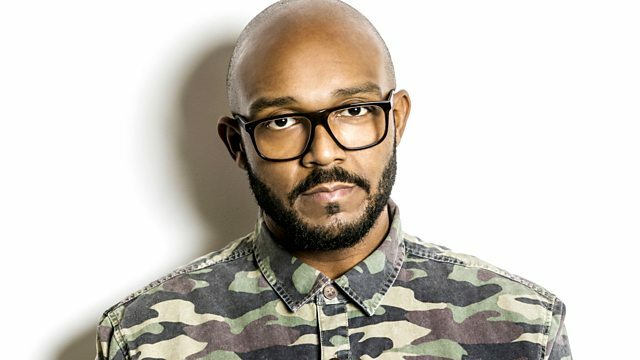 MistaJam's here with the key to the underground. Craze & Hoax Vocal Remix. Feat. Kanye West & Ne-Yo.